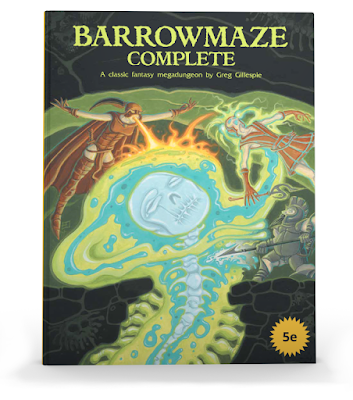 I've bought the original Barrowmaze, Barrowmaze II, Barrowmaze Complete and loved every single one. The concept is original and executed brilliantly. Maps are huge, beautiful and interestingly complex in the non-linear, fun to explore way. 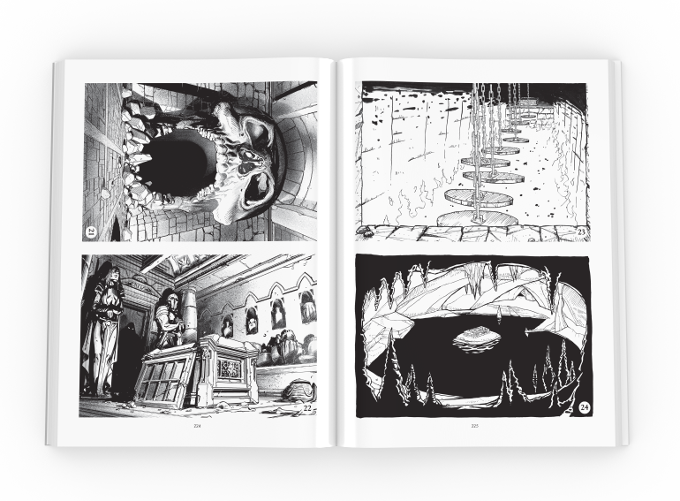 The art is great and complements the story, descriptions, encounters and details of the dungeon which is dripping with evocative detail. I've only be able to run a dozen or so sessions of players through the Barrowmaze. Mostly because the pool of face-to-face old school gamers is fairly limited. 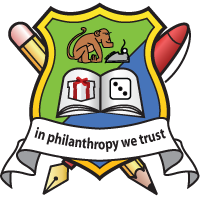 I'm stoked about a version for the hoards of 5ed players that crowd several FLGS couple nights a week in my area. And while I could convert it myself, or on the fly, I'd rather spend that energy in running the thing, consternating and delighting my players. Plus Stan Shin was one of if not the first to post 5ed conversion notes/system (which I've used and approve of). I have confidence Barrowmaze 5th ed conversion will be done well. Random tables for Dungeon Dressing, Graffiti, Runic Tablet Results, Dungeon Restocking, Sarcophagus Contents and more! Enough old-school content for literally years of gaming!